Who will be on the plane to France this summer? With only a send-off series to go, here's who we see making the USA's final 2019 Women's World Cup roster. All that remains between now and the U.S. women's national team's Women's World Cup title defense is a three-match send-off series, meaning that manager Jill Ellis's final squad picks are in the offing (for timing comparison's sake, Ellis made her picks for the 2015 squad on April 14, well before the mandated FIFA deadline). It's been clear for some time who is part of the large nucleus of the team and who is on the fringe (as our projection from January would attest). Ever since the USWNT's unceremonious ouster from the 2016 Olympics in the quarterfinal stage, the manager has cultivated her squad, experimenting and tinkering to find the ideal 23-player roster to take to France. 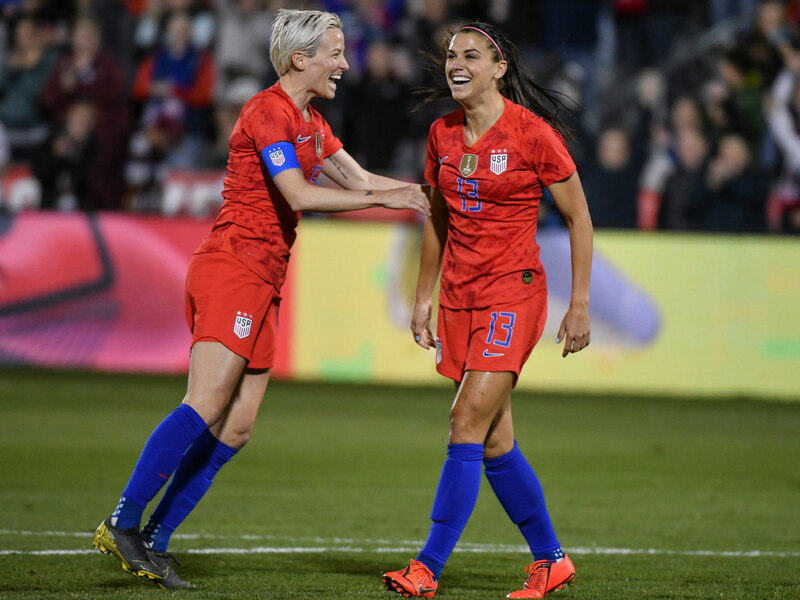 She phased out some 2015 Women's World Cup winners and long-standing veterans, cast a wide net to take a look at some up-and-coming talents and should have a clear vision of what she's seeking for this summer's title defense. No surprises here. 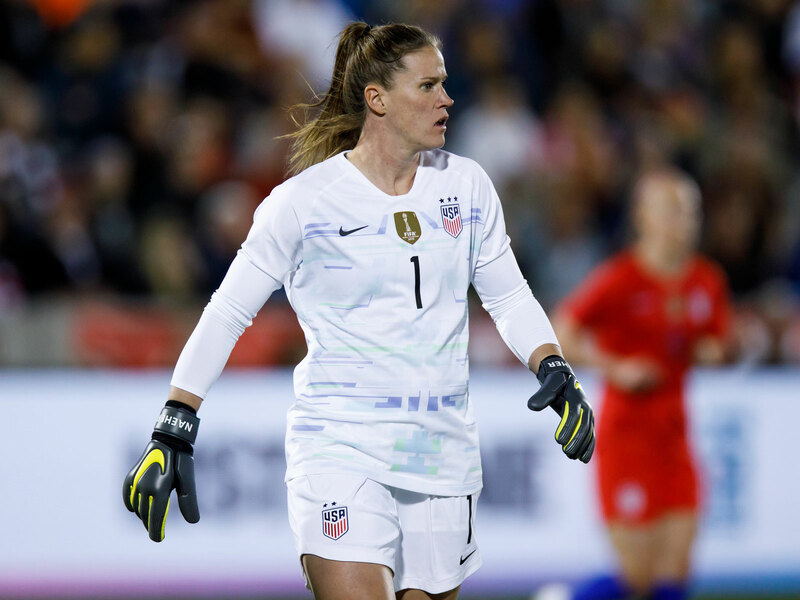 Naeher enters as the presumed first starter in a major tournament for the U.S. since the Hope Solo era ended, and she'll be backed up by Harris. Franch narrowly beats out Jane Campbell for the third position. Did Ali Krieger do enough in her brief return to make camp? That's one of the few questions that remains to be seen. It's also one that might not have been fully answered given that Ellis didn't give her a shot vs. a more attacking-adept Australia side, instead trotting her out for cap No. 99 against an overmatched Belgium that hardly threatened the U.S. rearguard. If O'Hara's injured ankle is fully good to go, chances are the 34-year-old Krieger will be left behind in favor of the younger and more versatile Sonnett, Davidson and Short. 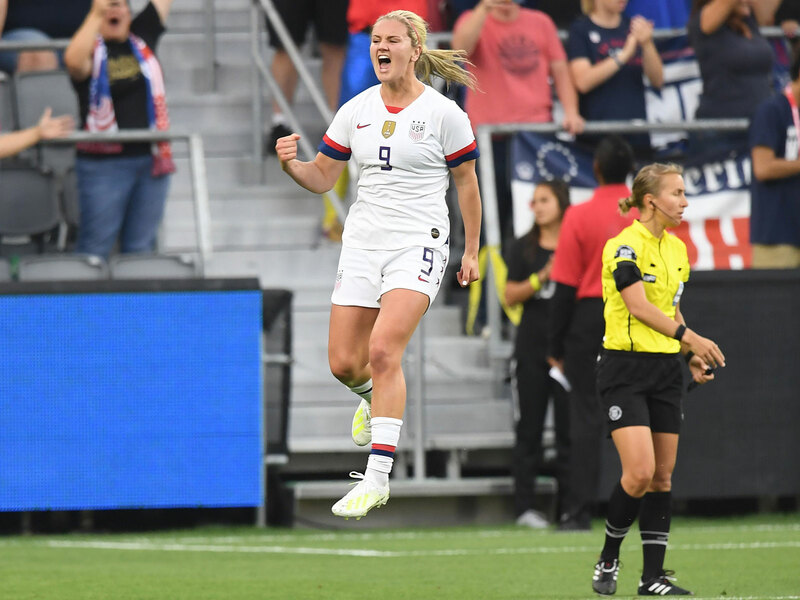 That Julie Ertz could also slot into central defense if needed–and as she did vs. Belgium on Sunday–offers Ellis the flexibility to take one fewer defender than she otherwise might. This will be an area under the microscope, especially if the USA is to advance to the later rounds against the world's preeminent squads, based on how the Americans performed against France, England and Japan in friendlies earlier this year. If you saw the 2015 Women's World Cup, you'd have figured that four years later, Morgan Brian would not be just be a fixture on the team, but that she would be an automatic starter. Yet injuries and inconsistency have her on the outside of the picture, which was made clear by Ellis after omitting her for the SheBelieves Cup and the most recent friendlies. Instead, a preferred trio of Horan, Ertz and Lavelle figures to be the starters, with Mewis proving her worth as a fine secondary option in the holding role. 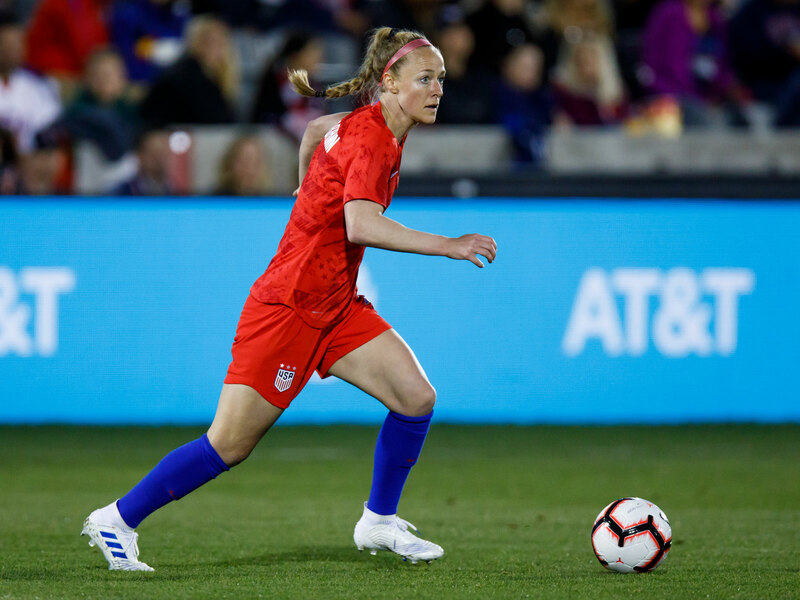 Long's experience and stature on the team works in her favor in an area of the field where Dunn and a number of the forward options can also slot in to provide depth. The only question mark here is the inclusion of McDonald, who would serve as center forward depth behind Morgan and Lloyd. She wound up getting a goal in her final audition Sunday night, but only after flubbing a golden opportunity moments earlier. Does Ellis feel she's better off with another forward or by fortifying the squad with another defender or midfielder? That's really the only big-picture question she needs to answer before making her final picks. The preferred starting trio is made up of Heath, Morgan and Rapinoe, but as Lloyd showed Sunday night and as Press and Pugh have shown repeatedly in their opportunities to contribute, there is ample and enviable depth in this attack.